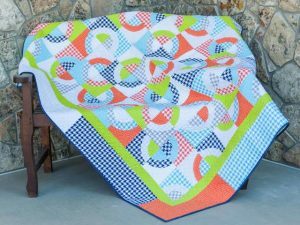 Quarter Sewn is a delightfully versatile raw-edge applique quilt. The quarter circles are easy to piece and the block layout options are endless. The finished size is perfect for a twin-size bed or a large throw for your living area. 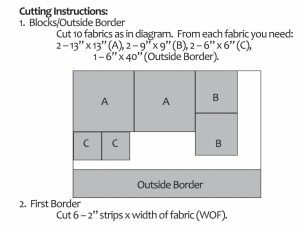 Come prepared and we should be able to get all the blocks finished in class.